Wrap and seal your products in their original packaging or call us at 8000-1271‎ if you no longer have it. 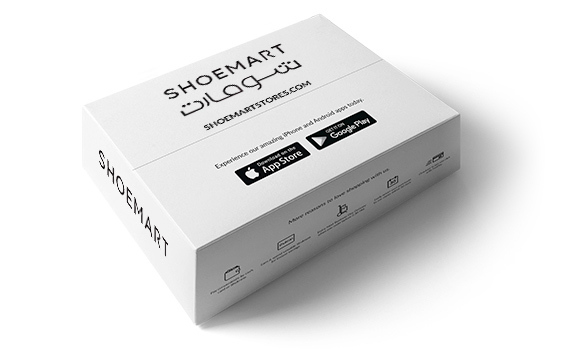 Wrap your products in their original packaging and bring them over with your return slip and invoice to any SHOEMART or Centrepoint store. Speak to us at 8000-1271 to schedule a pick-up time and location. Make sure you fill out the return slip first. Wrap and seal your products in their original packaging or call us at 8000-1271 if you no longer have it.